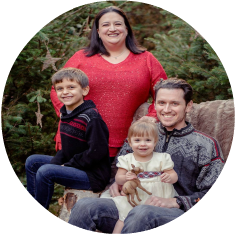 Hi everyone and welcome to the Scrapbook Generation blog hop for December teamed with my December 1st reveal for Child’s Play Challenge. 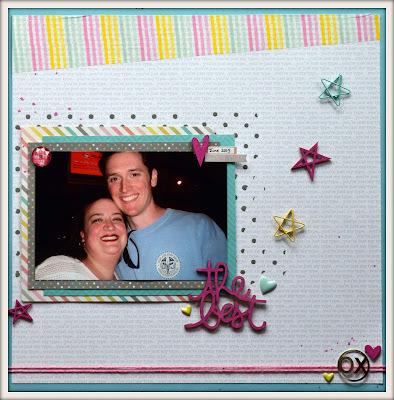 If you’re hopping along with Scrapbook Generation you should have arrived here from Laura’s blog. If you’re here for the Child’s Play Challenge reveal, or would just like to join the hop, please start at Scrapbook Generation’s blog. For the hop we were asked to use any sketch by Scrapbook Generation. For Child’s Play Challenge we were asked to use the movie Polar Express for inspiration. Since both reveals were on the same day I challenged myself to combine them. I have never seen Polar Express so I decided to use blue for my main color like the cover of the movie. The cover also had a train coming almost right out of it and that’s where I decided to merge the two things. I chose the October 2014 free sketch since it also has photos coming out of one corner. The photos are from 2012 wacky week at our son’s daycare. You can find the SG sketches in their books and as downloads in the SG store, and there is a free one every month in case you wanted to try it out. Now before you head on over to Penny’s blog I’d love for you to follow me here, with bloglovin and on Facebook. Alsoleave a comment on each blog and one lucky commenter will receive a free sketch bundle of their choice from the store. The winner will be drawn on Monday, December 8th which leaves you one week to leave a comment. Hi everyone – welcome to this month’s Child’s Play Challenge 1st of the month reveal. This month we teamed with Pixels and Paper to offer a super fun challenge with two chances to win. We had to use both a photo and a recipe (both at the end of this post). I choose to use photos from our Christmas tree hunt in 2012…they fit the recipe well and the awesome sketch I saw at Creative Scrappers. All of the papers are from older Stampin’ Up lines, as is the red card stock. One tip I have for you…color your photo mats with ink. I love Stampin’ Up’s Cherry Cobbler, but a pack is expensive…especially with the cost of shipping. To make my mats I took white card stock, an ink dauber and used the Cherry Cobbler ink pad. After a few minutes of drying time, just to be certain, they ere ready to go. Perfect solution to keep costs lower. As I was creating this I kept thinking it was too busy, but when done, and I took a step back I love it. It’s actually one of my favorite layouts I’ve made recently…along with my son’s pre-school one (which can be found here). Thank you all for reading, and I hope you’ll play along. Until next time…Keep Scrapping! 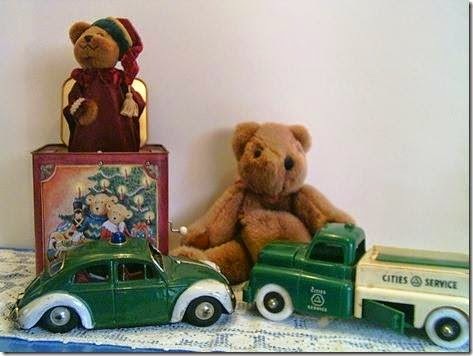 Photo – the red and green color and the tree on the tin.